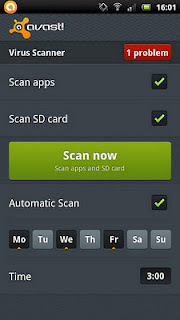 Antivirus Tool For Your Andriod Device. It Is 100% Free and best its has many kind of Features. As usually we Know that the Best Antivirus is Avast Antivirus in Pc 's and Laptops . 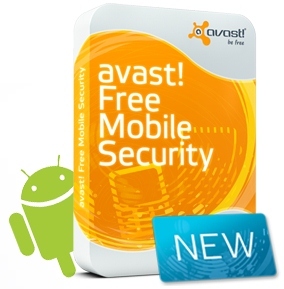 In the Andriod device also Avast Antivirus works well and Detects&fix all viruses,mall wares and Trojans.And you Can install directly From Andriod Market.